Hong Kong-listed China International Marine Containers (CIMC) has announced that Li Jianhong has resigned from his position as the chairman of the company due to a work relocation. Li remains the chairman of China Merchants Group. 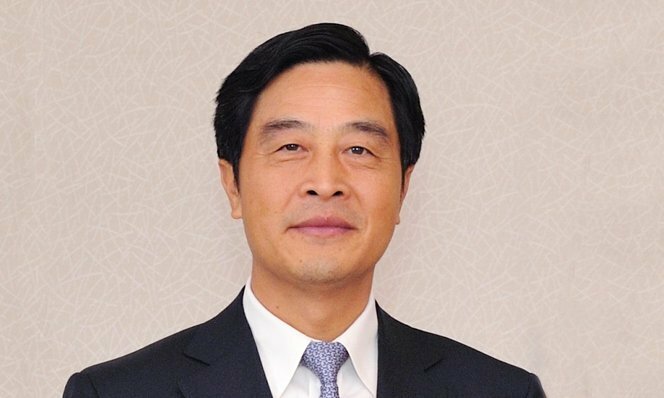 The chairman position at CIMC will be taken over by Wang Hong, who is also the deputy general manager of China Merchants Group and chairman of the supervisory committee of China Merchants Energy Shipping.